Blend all ingredients in high powered blender. Pour into prepared pans. Freeze until set. Thaw at least an hour before slicing. 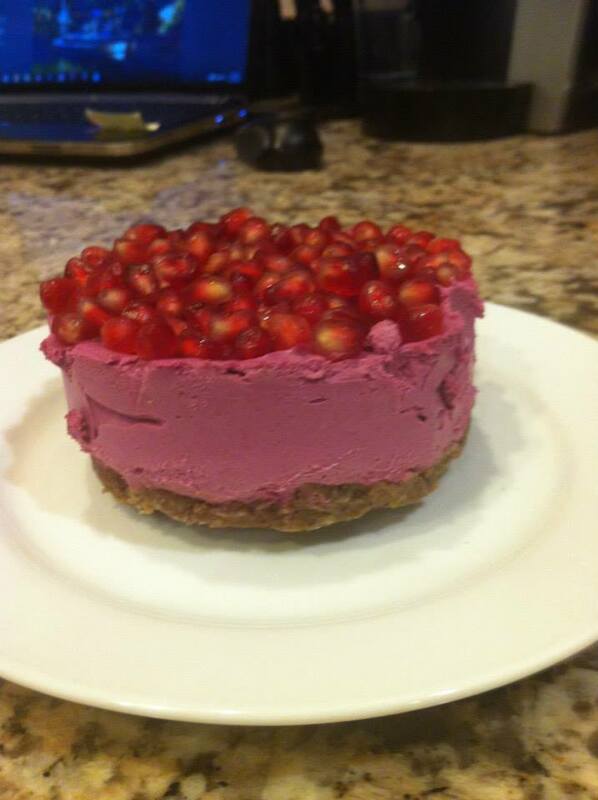 This entry was posted on May 8, 2015 by thrivecoach12 in Desserts/Snacks and tagged Anti-Inflammatory, Antioxidant Recipe, Blood Pressure Recipe, Cancer, Fairview Heights Nutrition, Pam Faulkner Recipes, Thrive Coach 12 Recipes.